Last year we spoke about the difficulties wheelchair users face when going to see their local football clubs play. 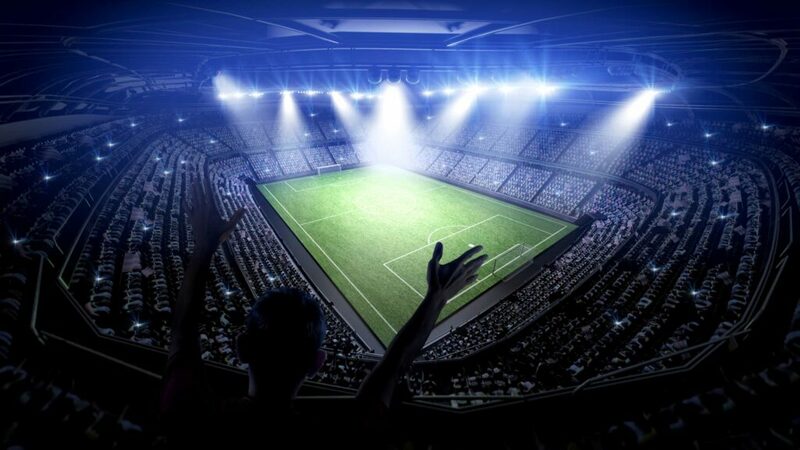 According to reports at the time, football clubs were not doing enough to enable their fans who had mobility issues to enjoy the sport as much as those who were able-bodied. So, what has changed since we last reported on this back in March 2015? Back in September 2016, the Telegraph reported on the Premier League’s failure to provide suitable access for their disabled fans. This came 18 months after we originally reported on the difficulties faced by wheelchair users, yet changes seem to have not been made in this time. However, a month after the report from the Telegraph, Premier League clubs have been given a warning. If these clubs fail to meet the minimum standards promised to disabled fans by August 2017, they could be facing hefty fines and other sanctions. This is great news for fans who are still struggling to enjoy match day at their local club. While this news is promising, just three of the Premier League clubs currently meet the minimum recommended number of wheelchair spaces. Some clubs may be only a little way off, but there are many that are trailing behind, providing less than 50% of this recommended number. This is disappointing seeing as some of these clubs are the biggest football clubs in the country – Manchester United, Everton and Tottenham Hotspur are all falling below 50% of the recommended minimum. It is clear that there is still a long way to go, but at Axess2, we are hopeful that these clubs will meet their minimum recommendations, allowing disabled fans to enjoy a day at their local stadium just as much as those with no mobility issues. 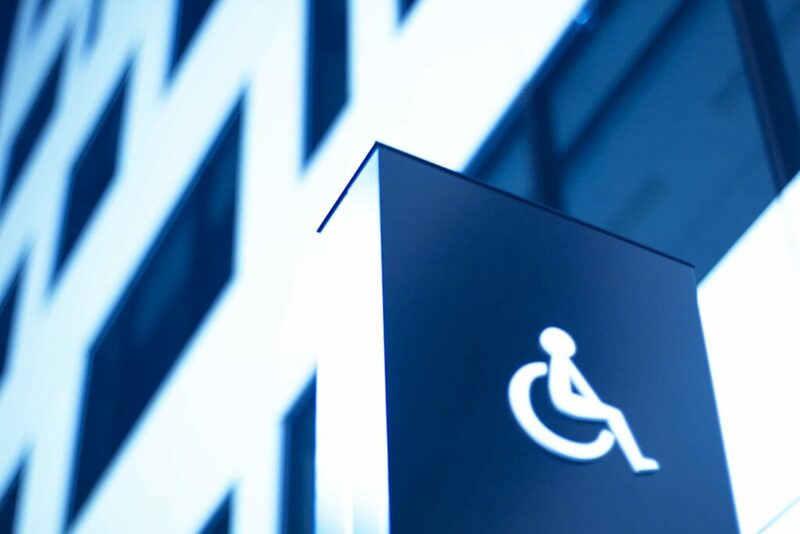 We provide disabled access lifts for a range of businesses and homeowners, allowing better access for wheelchair users than ever before. If you would like to find out more about our lifts, please don’t hesitate to contact a member of our team to discuss your requirements by calling 01200 405 005 or by emailing info@axess2.co.uk and we will be in touch.